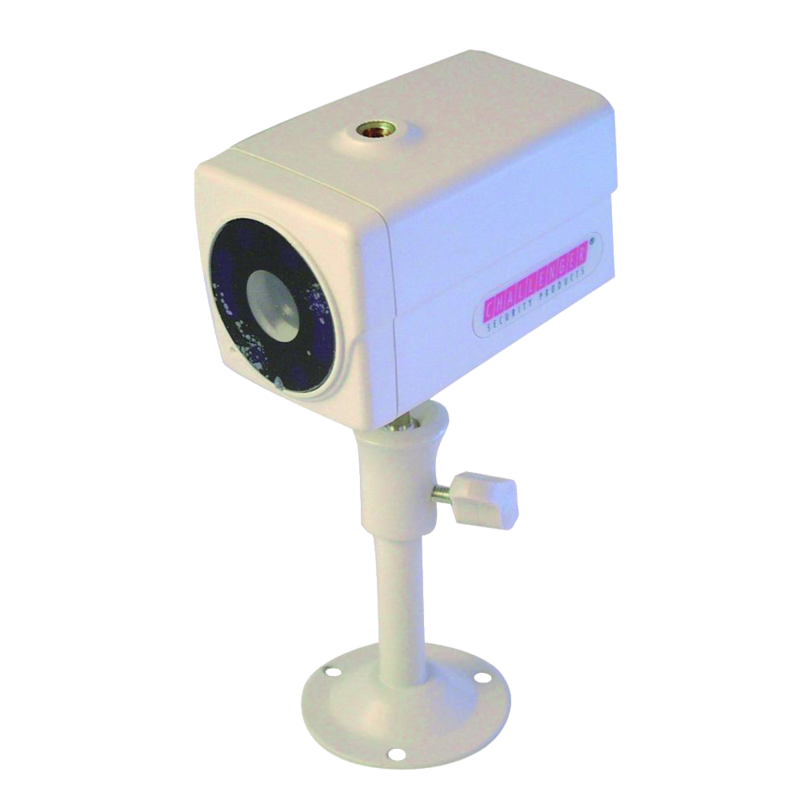 This IR 2.4 GHz plug & play outdoor camera is an optional accessory for the 7` LCD plug & play monitor. 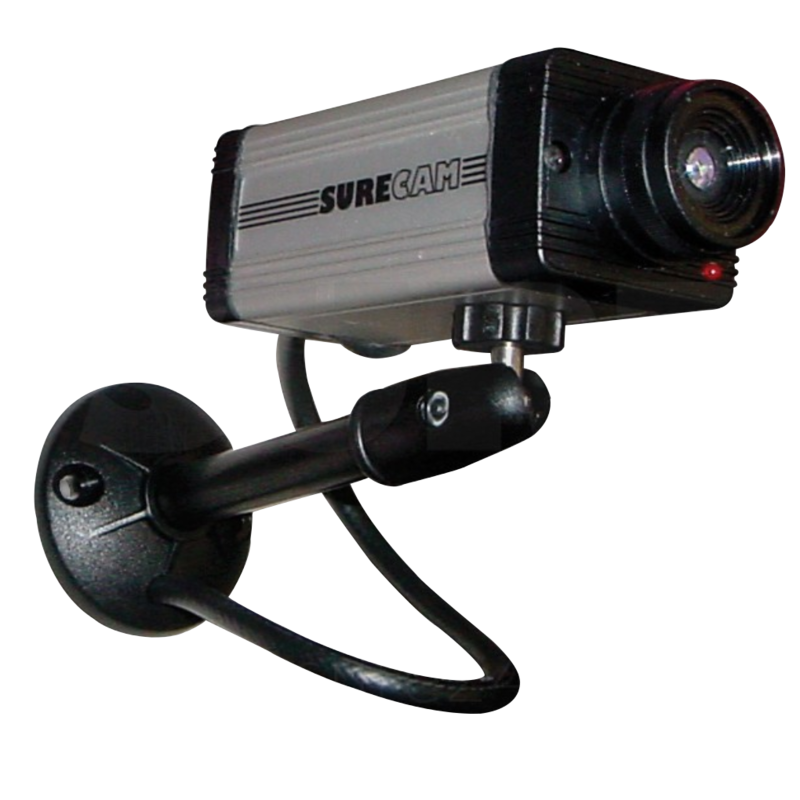 You have the option to operate up to four cameras of this type with the monitor. 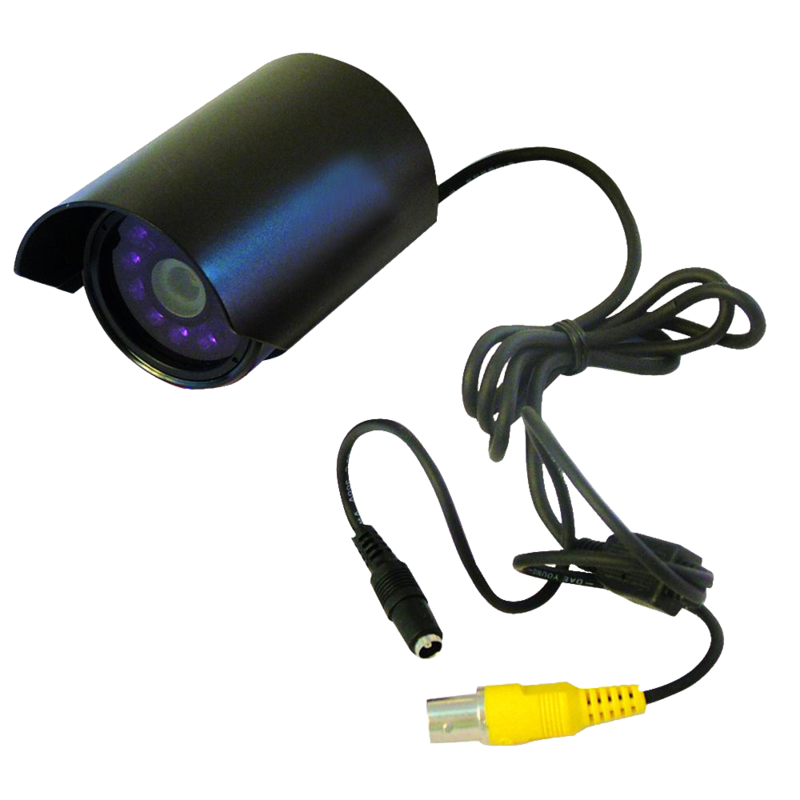 The 2.4 GHz IR plug & play outdoor camera has integrated IR LEDs for 24/7 use both day and night. 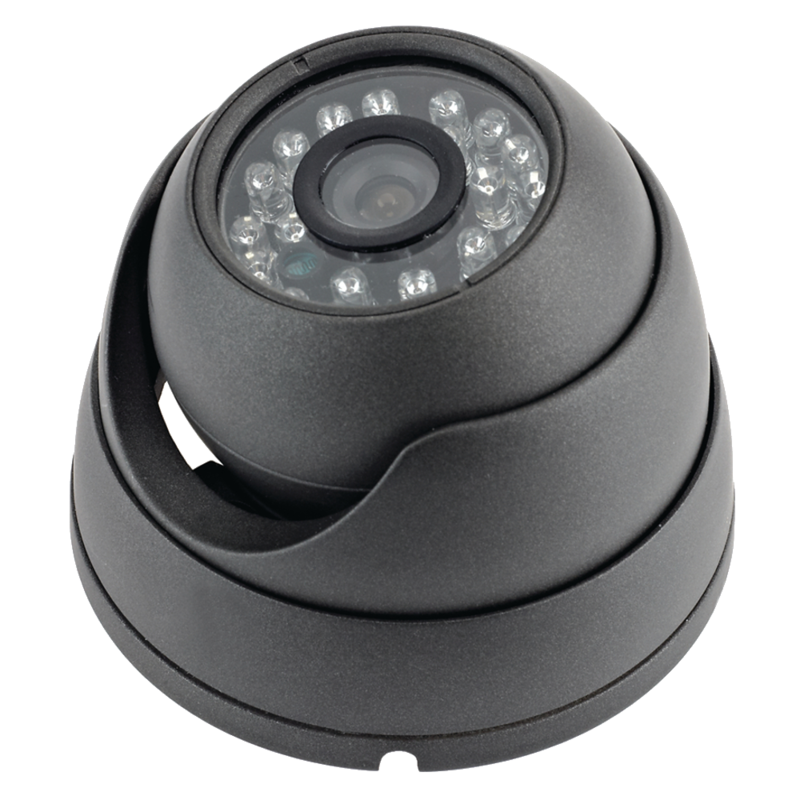 With the camera, you transmit the video signals wirelessly to the plug & play monitor. Wireless signal transmission is an advantage anywhere cables are impossible or difficult to lay. The conversion into digitally encrypted signals allows malfunctions, interference, and any potential viewing of images by third parties to be reliably prevented. 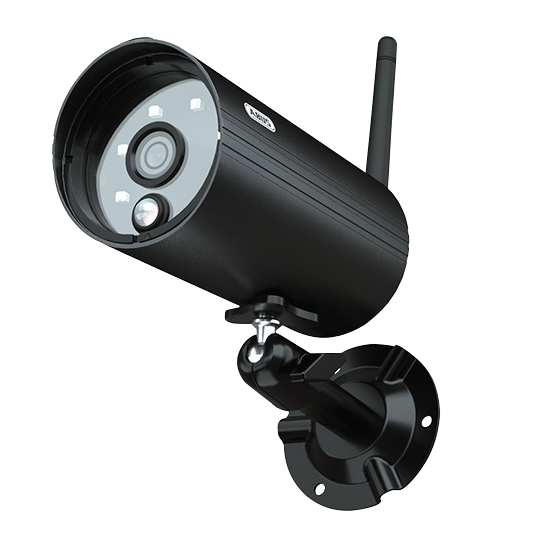 This 2.4 GHz IR wireless outdoor camera is an optional accessory for TVAC14000 home surveillance set . To make extension quick and easy, all required accessories are already included. 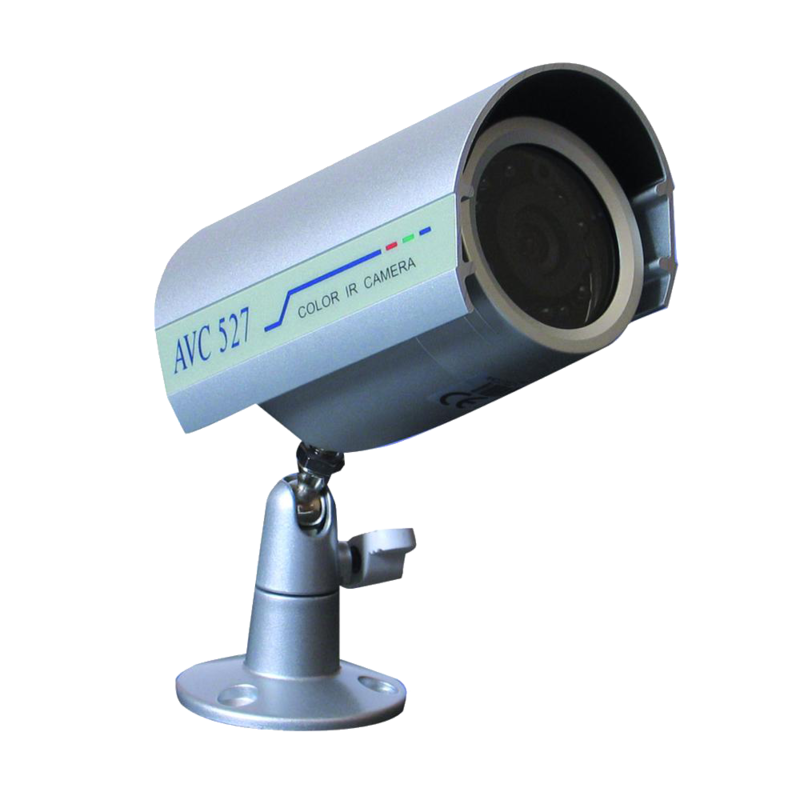 Up to four cameras of this type can be operated simultaneously. 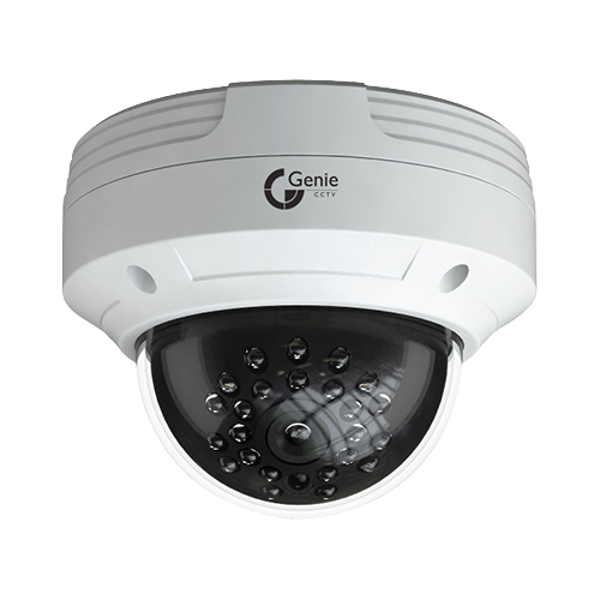 The integrated infrared LEDs means this camera can deliver clear picture quality at night. 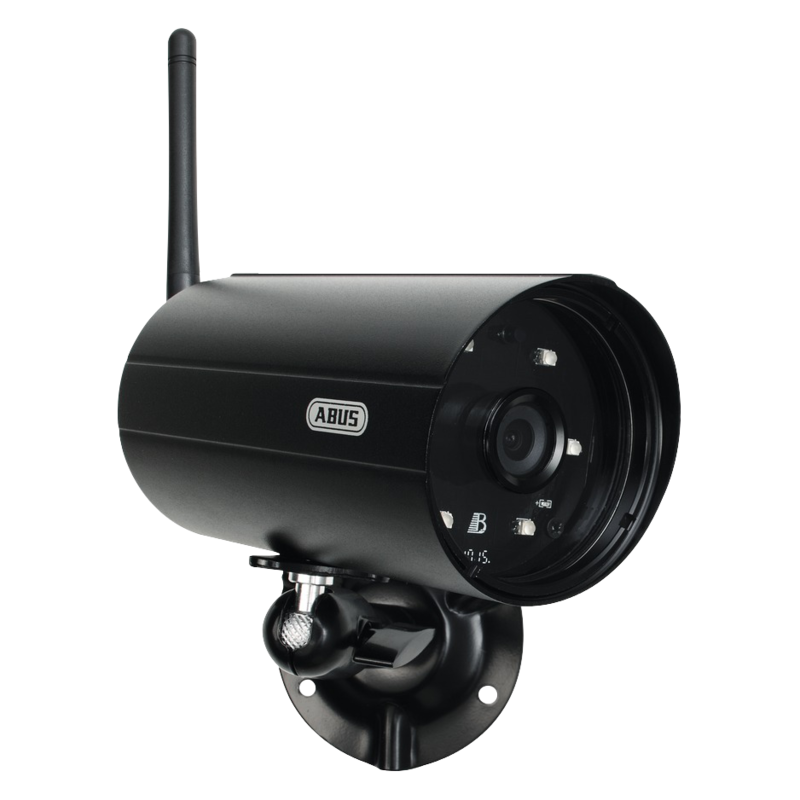 With protection class IP66 this camera is suitable for outdoor use and can transmit wirelessly for up to a distance of 150m. 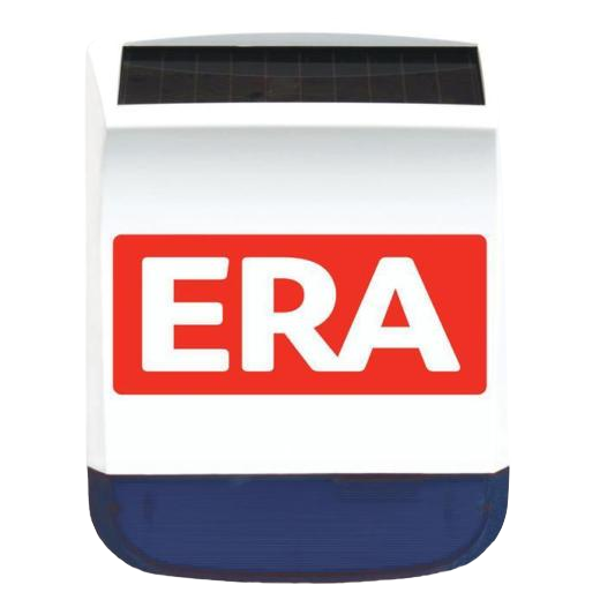 This ERA Replica External Siren is ideal for giving extra peace of mind when it comes to home security. The battery powered flashing LED light and brand marking deters would-be intruders, which makes it ideal for installing in secondary locations, such as the rear of a house or outbuildings. 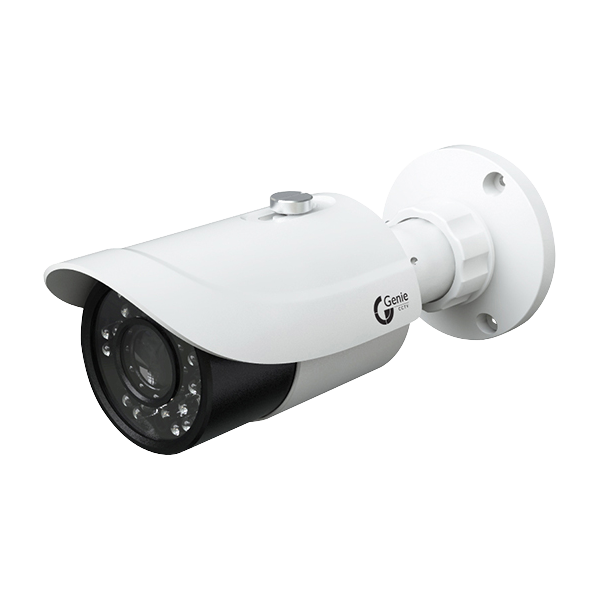 It is easy to install and comes supplied with fixings and batteries, as well as a 2 year guarantee. 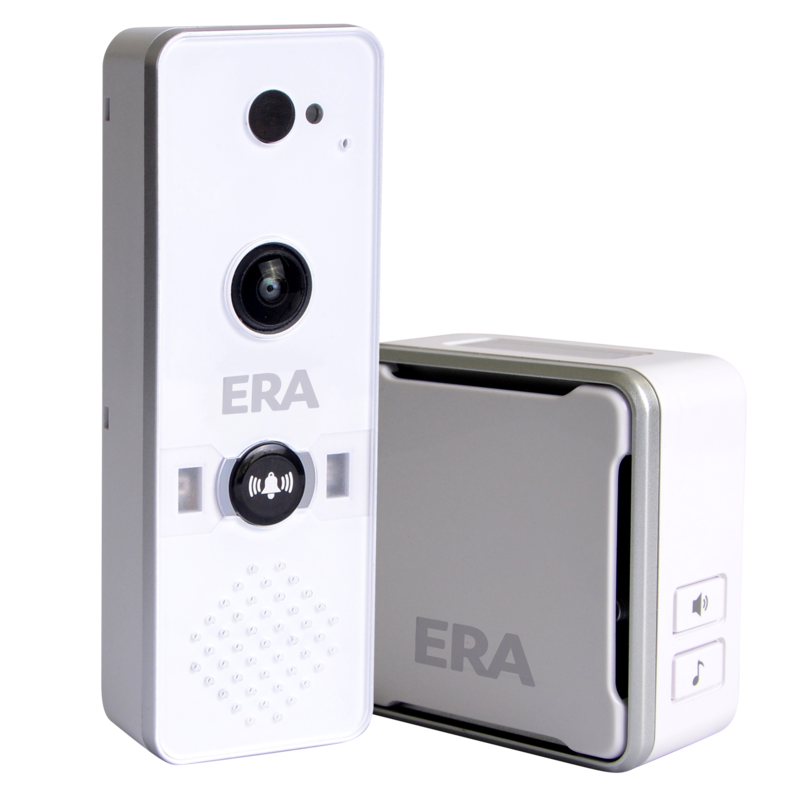 The Era WiFi Doorcam allows users to answer the door no matter where they are! When a visitor presses the doorbell and the chime sounds, the camera engages and can send alerts to the homeowner using the free smartphone app. 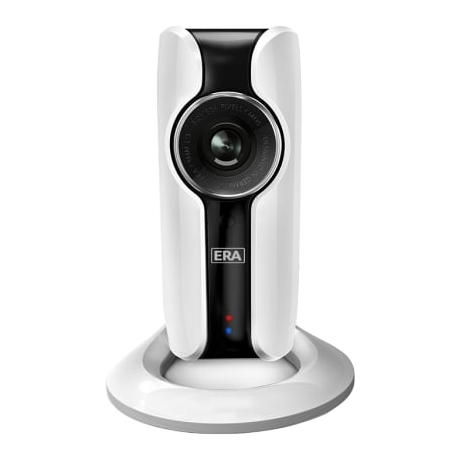 This allows for users to see visitors in real time and communicate with them using the two way talk function without having to physically answer the door, increasing security and efficiency for vulnerable or busy residents. 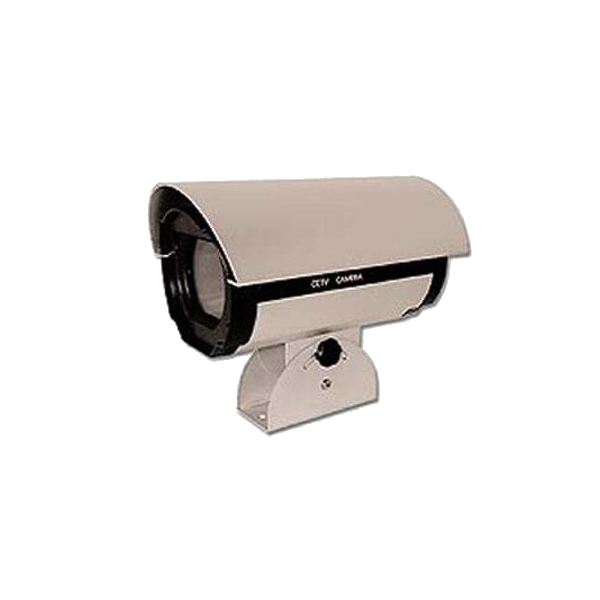 Up to four chimes can be used per camera, making it ideal for use in large properties, and the camera is rated IP65 for dust and water resistance so it is suitable for installation in unsheltered outdoor areas. 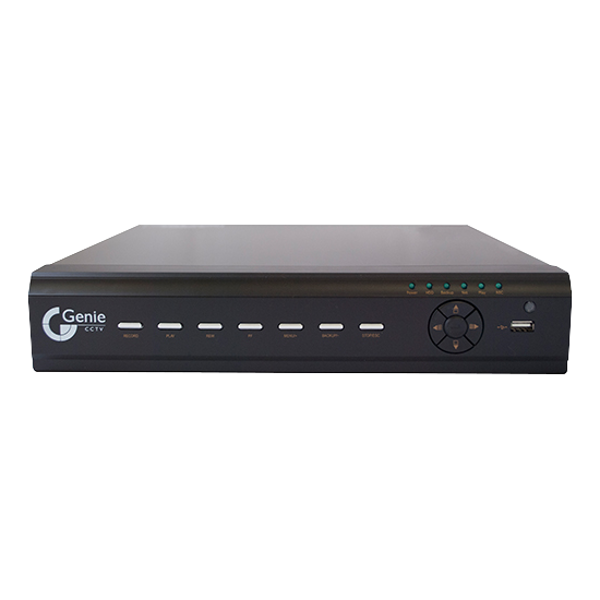 With a 2 Year manufacturer’s guarantee and Neighbourhood Watch approval, this is both a useful and reliable kit to integrate into any domestic security and access control setup.